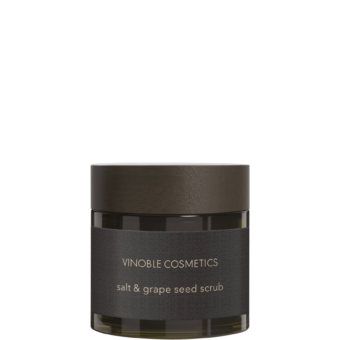 Moisturizing, fast-absorbing foot cream with grape seed extracts for daily use on the feet. 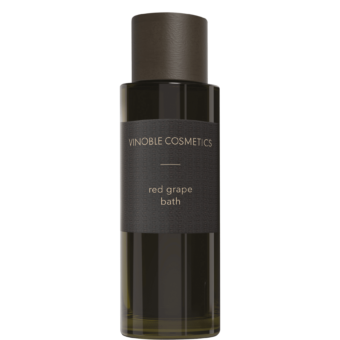 Aloe vera and grape seed oil provide intensive moisture and make the feet feel soft. Menthol cools and refreshes the skin, while also preventing foot odor and perspiration. Massage into cleaned feet in the morning and evening.